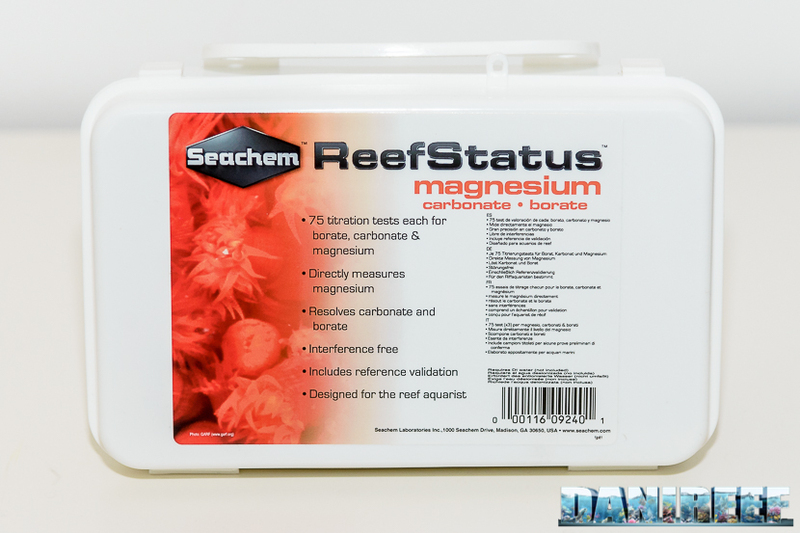 This is the second review in our series on Seachem’s new test kits; we began with a detailed review of their Calcium test , and today we will be talking about the combined test Magnesium, Carbonate and Borate. 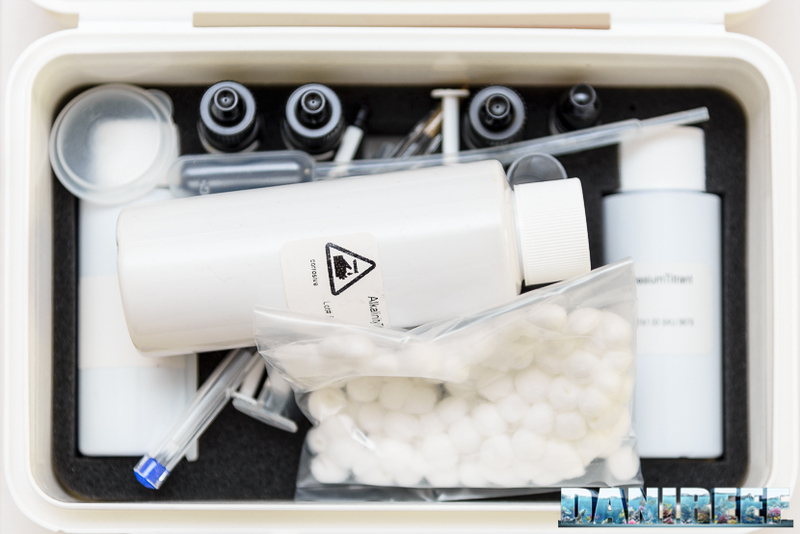 As you can see from the picture, the test is packaged in a large, well-made plastic container. 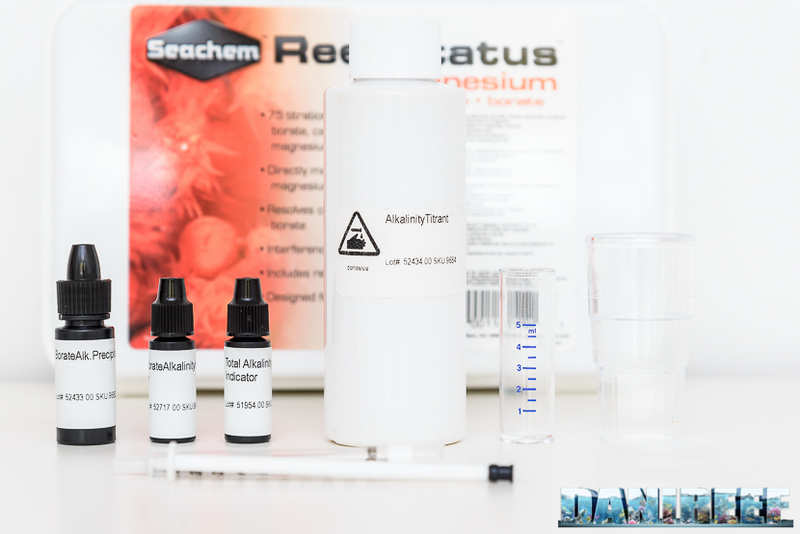 For the magnesium measurement we have two bottles, called “Magnesium 1 and Magnesium 2“, a vial called Magnesium Titrant, a certified solution of calcium and magnesium, some pipes, containers, and fiber wads. 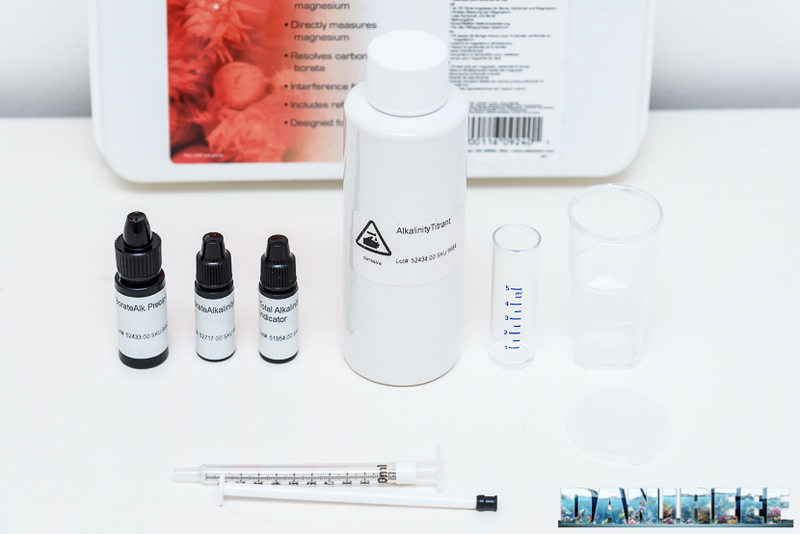 For carbonates and borate measurement, we have four bottles, labeled Borate Alkalinity Precipitant, Borate Alkalinity Indicator, Total Alkalinity Indicator, Alkalinity Titrant, as well as some containers and a syringe. 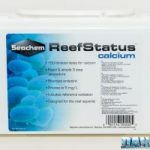 The certified solution of calcium and magnesium has 512 ppm of calcium and 1338 ppm of magnesium. 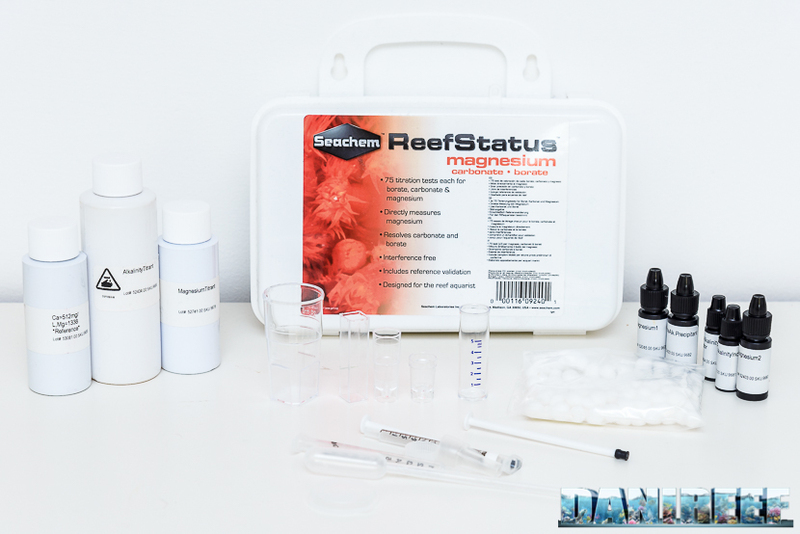 We don’t need calcium for this test, but this is a clever, money-saving way for Seachem to produce a single solution that can be included with multiple types of ReefStatus tests. This solution can be used to make sure the test is aligned before beginning the dosage. 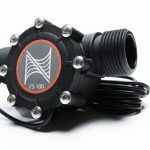 It can tell us if we are doing the test properly, and, after a few months, if the test is still good and reliable. The test’s resolution is very high at 12.5 ppm, impressive when compared to the tests we have tried in the past, Elos has a resolution of 50 ppm, and Oceanlife, 20 ppm. Inside the container, there is a sponge that securely holds all the components, preventing them from moving around and banging into each other, it is very practical and nice to look at. Adding 1.10 ml we will have a magnesium value of 1375 mg/l, and on the second syringe being upside down will read .90. Plus, of course all the intermediate scales. 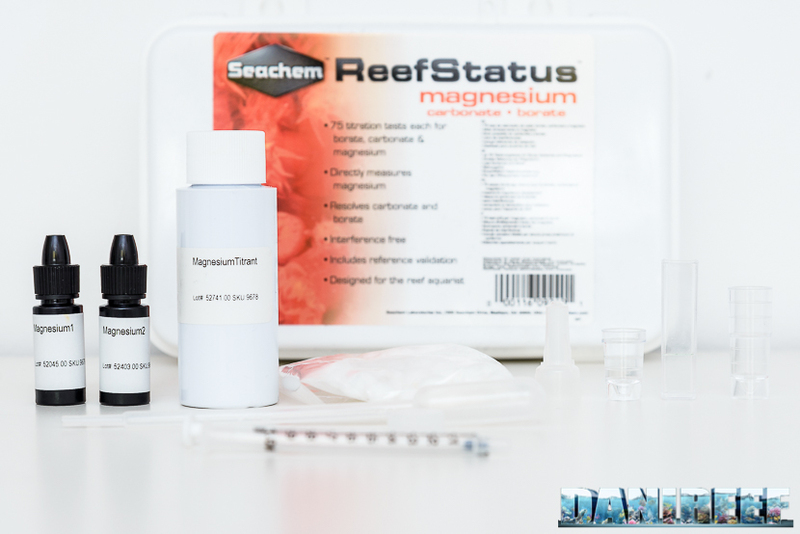 For the Magnesium test, the reference card does not have a color scale, as it is a tritrimetric test and there are no predetermined values, but an indication of how to perform the test correctly. 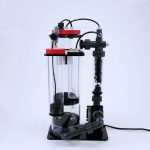 Alkalinity test is divided into total alkalinity, borate alkalinity, and carbonate alkalinity. The tests are very simple, and much quicker than the magnesium. Add 5 ml of the water sample to analyze to the vial of observation, using the simple measurement vial, of course you may also use a syringe for this, as I prefer to do. Add one drop of Total Alkalinity Indicator and shake to mix the content. Fill the syringe up to the value of 1 ml, with the solution called “alkalinity titrant“, then start to dose drop by drop (titration), until the solution changes from blue (given by the previous reagents) to yellow. It is suggested to shake after every drop to fully mix the solution. Now every tenth of a milliliter corresponds to 1 meq/l. Every hundredth of a milliliter, or each notch, would correspond to about 0.1 meq/l, and you can estimate by eye even lower values. 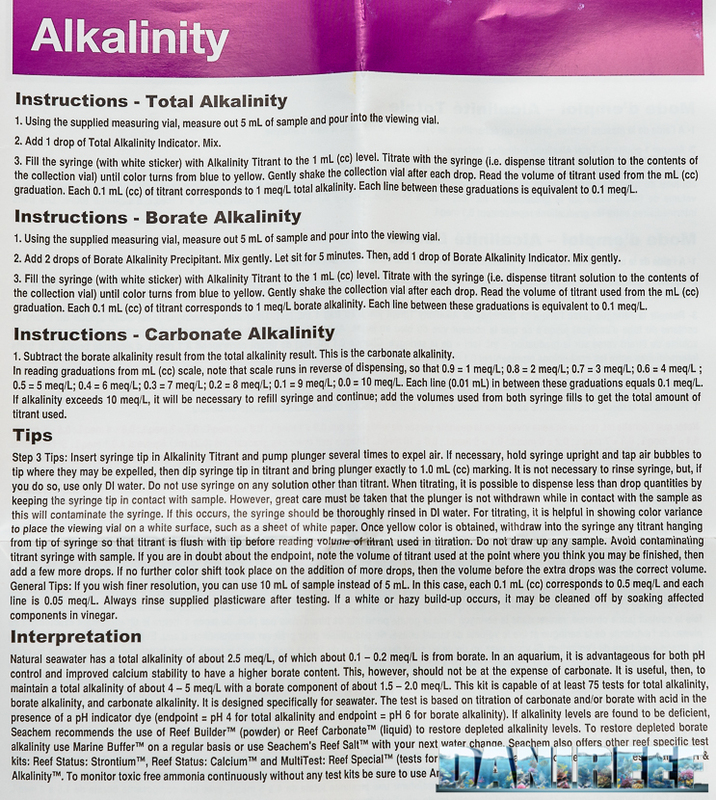 If the value of the total alkalinity is greater than 2.50 meq/l, or when you are going to use all the liquid in the syringe, you will have to refill the syringe and then add up the values provided. Translating from German to English, a 1 meq/l value equals about 2.8 dKH. So using a whole syringe, we will have 2.5 meq/l or about 2.5×2.8=7 (here is a helpful conversion tool). Add 5 ml sample of the water to analyze to the vial, using the simple measurement vial or a syringe as we mentioned before. Add two drops of Borate Alkalinity Precipitant and shake to mix the content. Leave it for 5 minutes and then add a drop of Borate Alkalinity Indicator. Fill the syringe up to the value of 1 ml with the solution called “alkalinity titrant“, then start to dose drop by drop (titration), until the solution changes from blue color (given by the previous reagents) to yellow. It is suggested to shake after every drop to fully mix the solution. When you get to the blue-purple color you will need to add one final drop. Now every tenth of a milliliter corresponds to 1 meq/l. Every hundredth of a milliliter, or each notch, would correspond to about 0.1 meq/l, and you can estimate by eye even lower values. Translating from German to English, a 1 meq/l value equals about 2.8 dKH. So using a whole syringe, we will have 2.5 meq/l or about 2.5×2.8=7 (here is a helpful conversion tool). Generally, the borate alkalinity value is equal to about one tenth of the total alkalinity value. Simply subtract the Borate Alkalinity from the Total Alkalinity to find the Carbonate Alkalinity. I would say perfect results and absolutely top marks again. 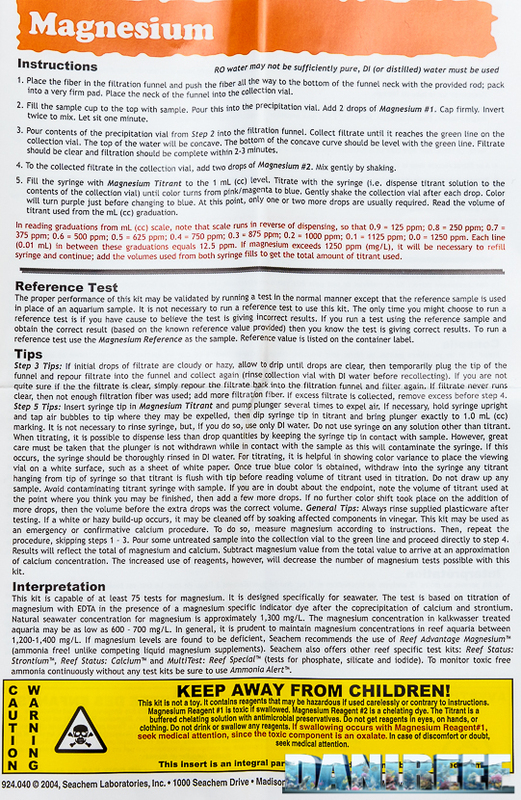 Below, I have attached the test instructions as issued by Seachem and enclosed inside the test kit: In our package we didn’t find an expiration date, and all reagents are numbered with the lot number which they come from. I would like to remind everyone that the tests, although they have a high number of measurements, should be used not morethan 6 months from their first use, to assure accurate readings; incorrect storage can also offset the tests carried out. 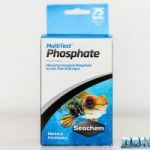 I recommend using your eye to evaluate the aquarium, do not only rely on the test, and if testing were to detect a patently incorrect value, test again and with other brands before making any big changes to the aquarium. Given the 6 months of reference and the 75 measurements we would have the ability to perform almost one test per day, for a measurement cost of about 28 cents. 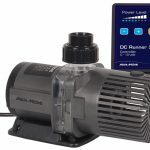 Obviously, given the validated solution it will be possible to use the test for a longer period; though making a water validated rating is also a must. Potentially, this test could still be perfectly reliable even after a year or more. Purchased the kit in order to measure Boron level. Unfortunately, after adding two drops of Borate Alkalinity Precipitant to a 5ml water sample, shaking to mix the content, then leaving it for 5 minutes, and finally adding a drop of Borate Alkalinity Indicator, the solution did not turn blue. As a result, the color could never change from blue to yellow. I’ll have to contact seachem for a refund. Anemone waterfall? Maybe not, but it’s a great spectacle!